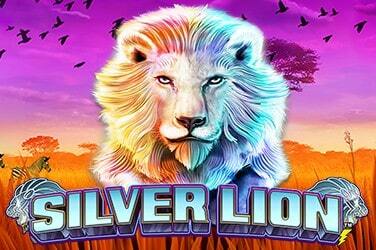 Lord knows Lightening Box Games love a gold-based online slot. Let’s be fair – who doesn’t? Throw in some Pixies and we are on to a winner, to be sure. 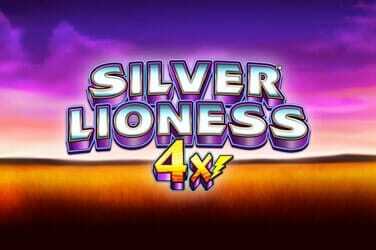 It is the Pixie Gold Slot game that we are after in this mad and Wild five reel, eight column, 1296 Ways To Win online slot. If those numbers make you feel like you might need a Pixie to help you make sense of them, just imagine the gold at the end of it. 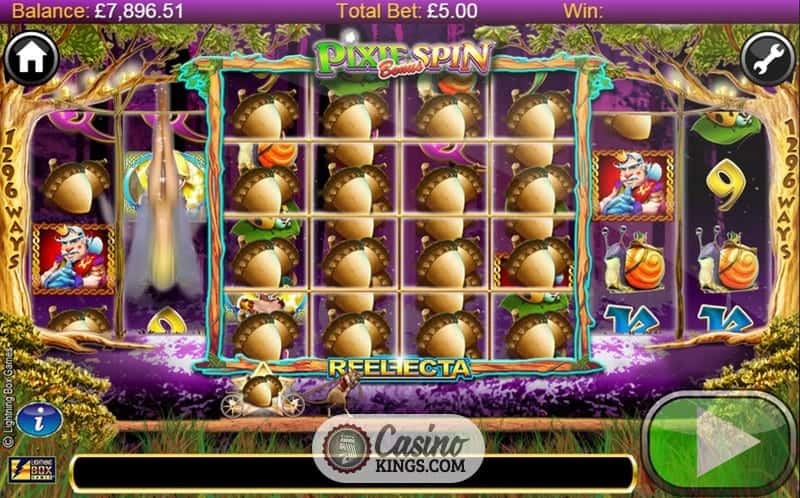 Lightening Box have seemingly contacted some Pixies to help them develop this slot title, for we find ourselves in a fairy tale dream featuring a Pixie King, Toadstools, Snails, Ladybugs, a Magic Satchel and a pair of Acorns. 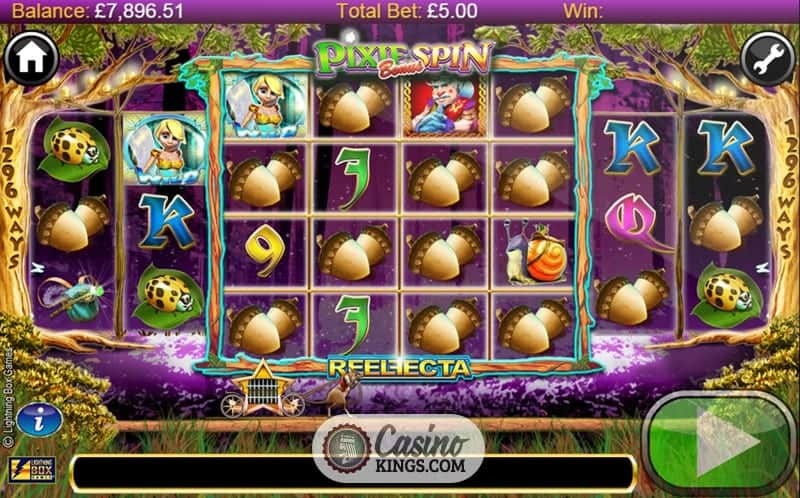 The action takes place in a mystical woodland, where Pixies flit like fireflies and have seemingly cast magic on the reel case to make the centre reel – reel 3 – expand into four separate, individual columns, called the Reelfecta. This means that overall we are playing on eight columns, though those in the Reelfecta are enlarged and shaded slightly differently to make them stand out. The symbols inside the Reelfecta act as normal symbols, but only one of them inside the Reelfecta can form winning combinations. Thus, if we land a winning combination on reels 1 and 2 and multiples of the same symbol inside the Reelfecta, we won’t score eight-of-a-kind wins but potentially five-of-a-kind wins multiple ways. 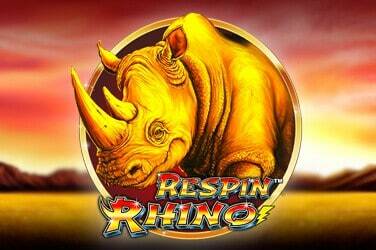 It certainly is a fresh idea from Lightening Box, which serves to heighten the gameplay and seemingly the win possibility, with the theoretical RTP standing at a respectable 95.42%. Throughout the base game we notice a mouse trundling a Cart beneath the reels. With every spin, the mouse and his Cart advance one reel. 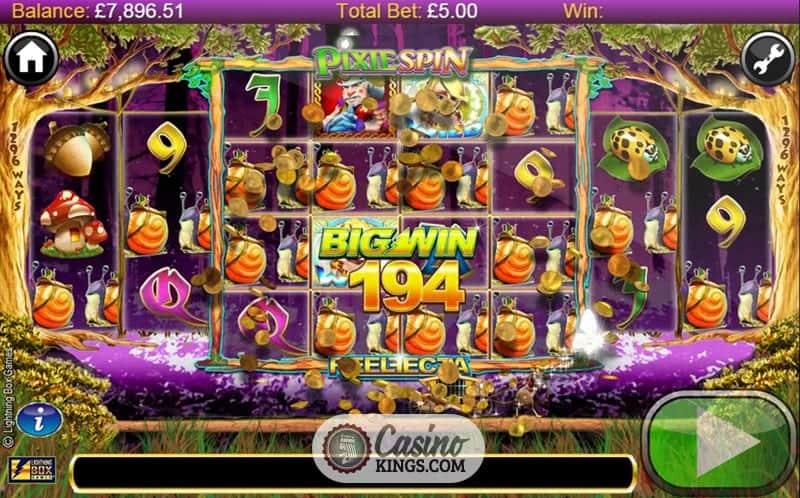 Should the Cart position beneath a King Star symbol on any of the columns, we launch the Pixie Spin bonus. A Pixie flies out of the cart and soars up past the reel, choosing a Lucky Symbol. 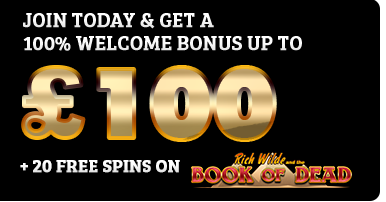 This Lucky Symbol features prominently during the following single Free Spin, splashed across the reels as our Pixie Wild appears on reels 2 and 3. This is magical and mysterious bonus action from Lightening Box, who seemingly have contacts high up in the mystical worlds beyond our imagination. 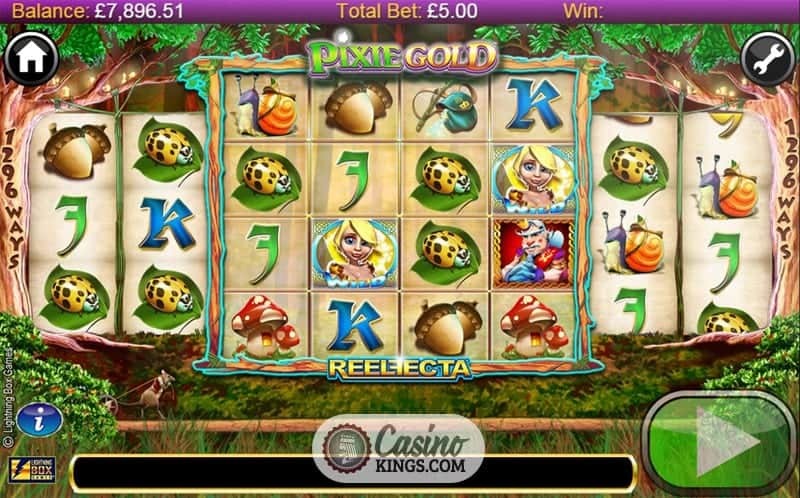 With the Reelfecta reel invigorating Pixie Gold‘s base game, Lightening Box have pulled a masterstroke out of their development pixie door. The simultaneous randomness and regular recurrence of the Pixie Spin bonus feature make this one magical adventure that we won’t forget in a hurry.